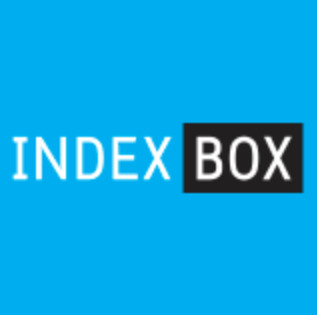 Premium video marketplace coupled with an online video editor. 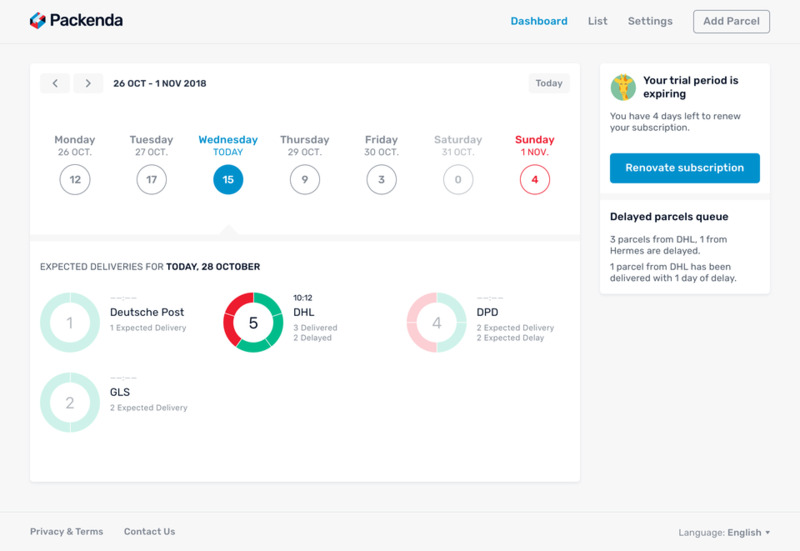 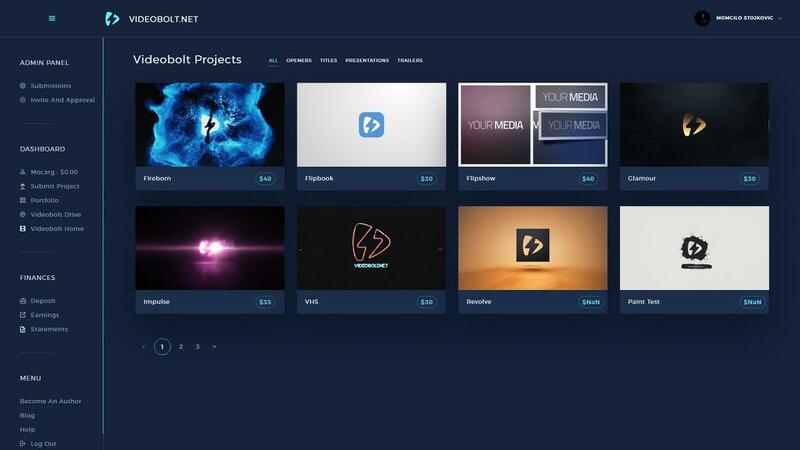 Videobolt is a curated motion-graphic design marketplace and online video editor created to help you take creative control over the video you’re buying without any other software or previous knowledge, saving you lots of time and money. 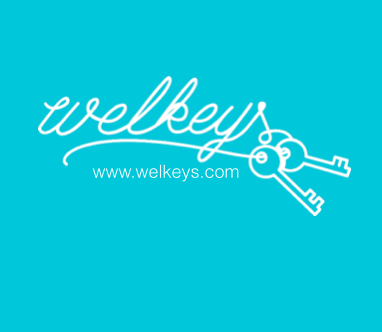 Welkeys, the key to digital conciergerie. 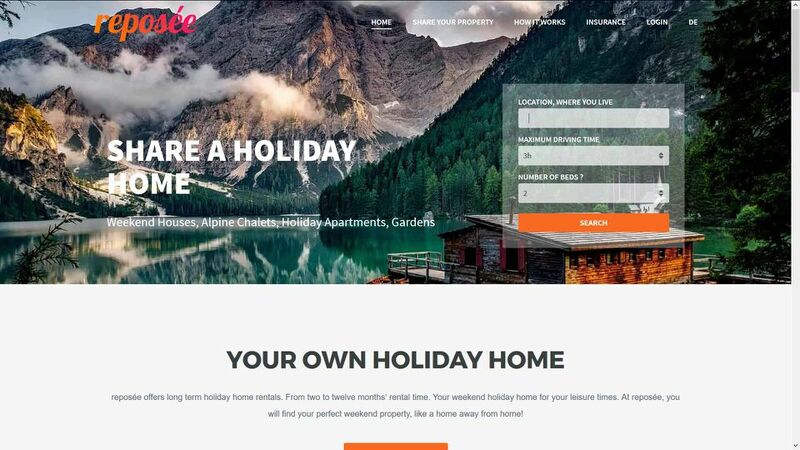 Share your leisure property, as it stays empty most of the time.